Are you in the market for a custom home or an addition/renovation project? Whether it is something you are planning for in the near future, or 5-10 years away, it’s never too early to get inspired. There are many resources available to generate ideas for your new space, but there may not be a more comprehensive source right now than Houzz.com. Using Houzz is simple. You start by creating a profile, and from there, you browse and search for photos. As you find the ones that inspire you, add them to your Ideabook. The ideabook is where you can save, organize and file pictures for different rooms or areas you are planning. There are many different ways to search for photos, including by room, contractor (be sure to follow the Metzler page!) or by typing in a specific word or phrase you are looking for. Ideabooks can also be shared with others. 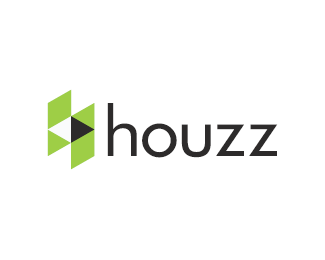 Houzz also provides countless articles on numerous home design topics. Reading these posts is a great way to stay on top of the latest trends and to get inspired with new ideas for your own project. Have we completed a custom home or addition/renovation project for you in the past? Give us a positive review on Houzz.com for a chance to win a $100 Amazon Gift Card! Just email us and let us know you wrote a review. We will put all eligible reviews in a drawing on April 1, 2015. Posted in Home Tips on March 4, 2015 by metzler.